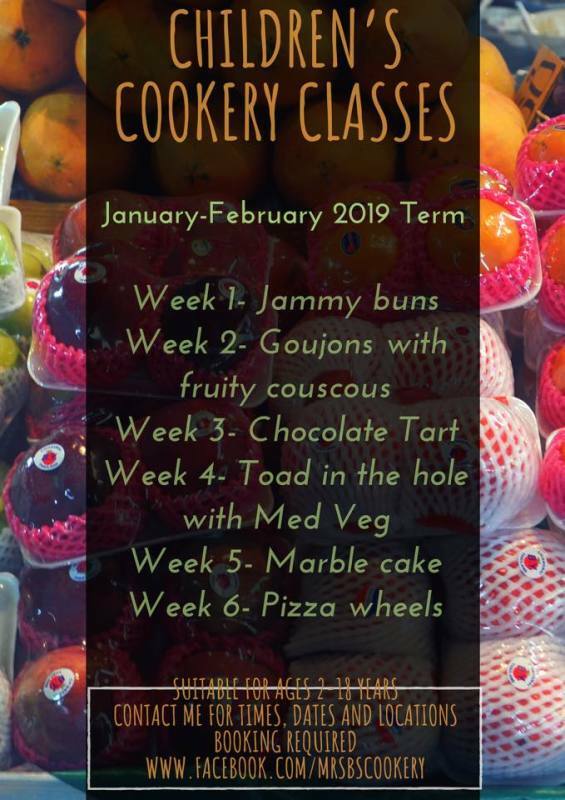 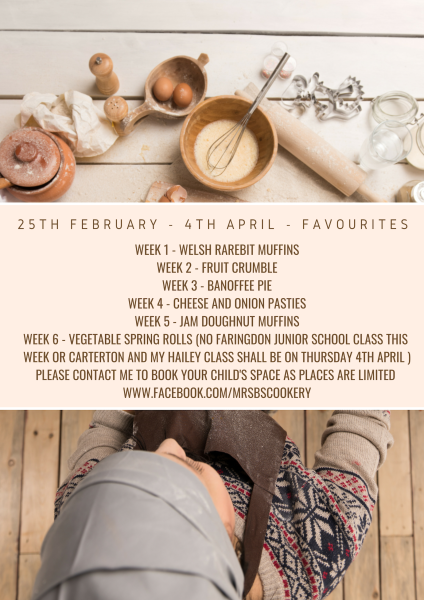 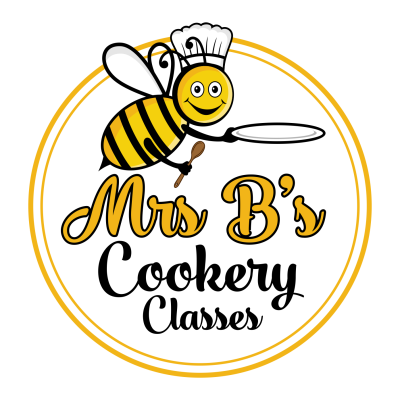 Come and join us in 2019 for some more delicious recipes including Chocolate tart, goujons with fruity couscous, toad in the hole, marble cake, pizza wheels and jammy buns! 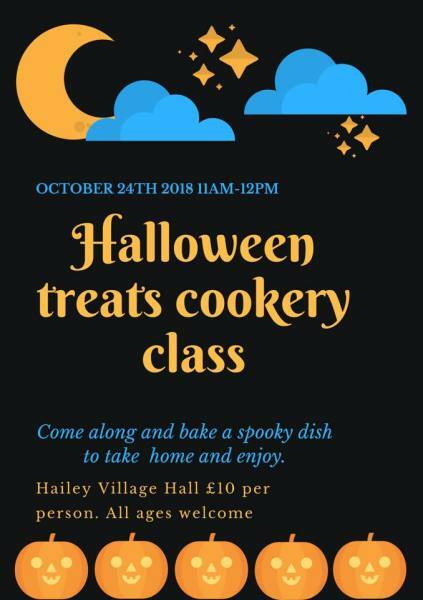 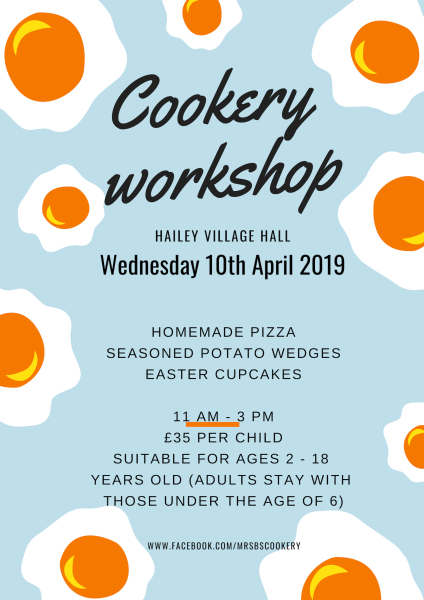 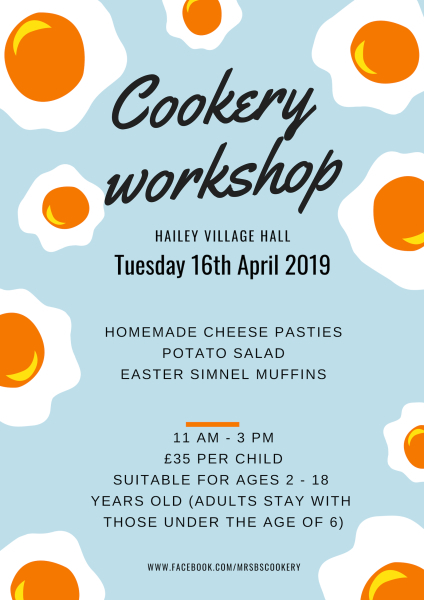 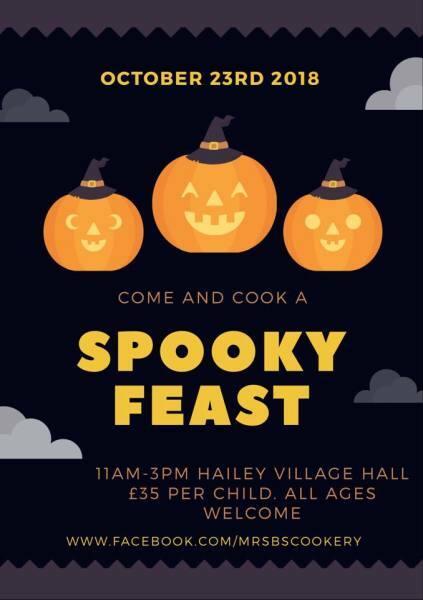 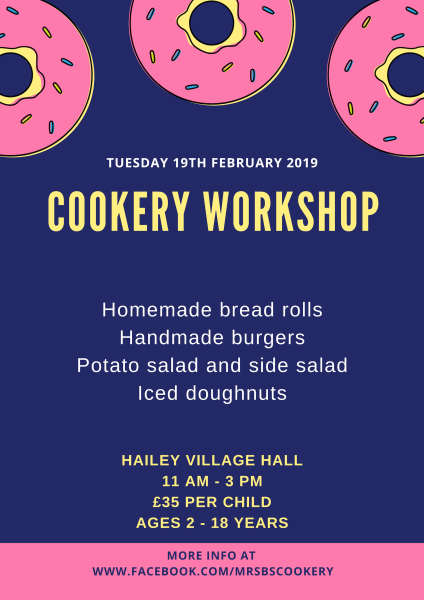 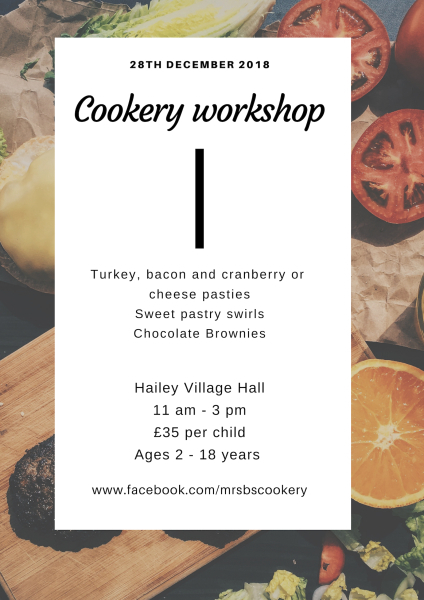 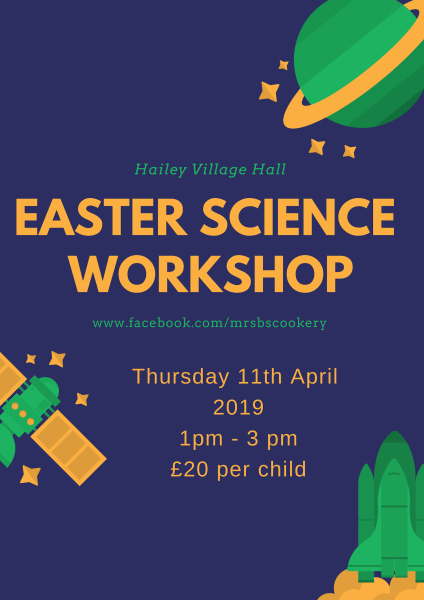 Learn how to roll and shape pastry, create homemade goujons with Halloumi and chicken, make batter, slice, dice, chop and prepare Mediterranean Vegetables , swirl cake batter to create a marble effect sponge, fill sweet treats and much more! 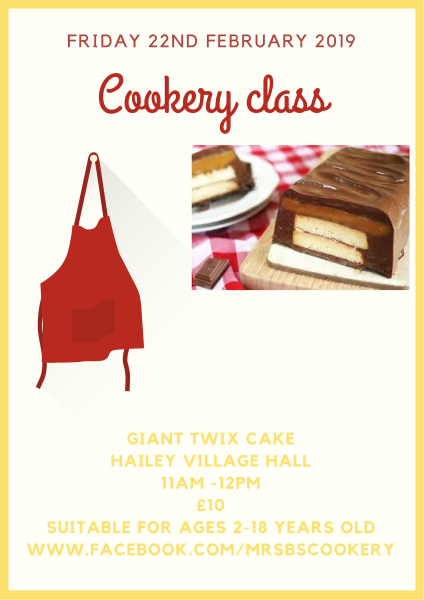 Classes are suitable for ages 2 - 18 years old and I provide all of the equipment and ingredients which are required. 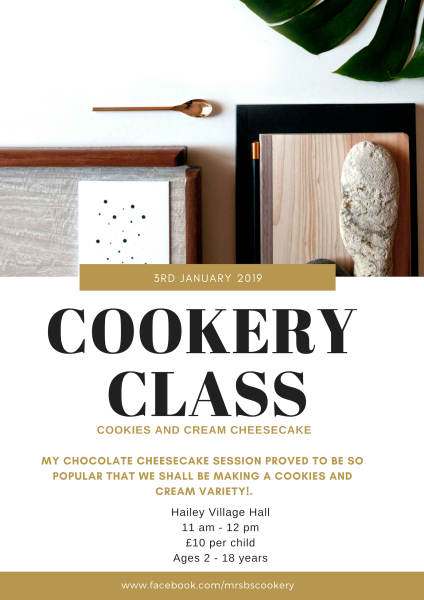 I am also available to provide private cookery tuition and parties either in your own home or at a hired venue of your choice. 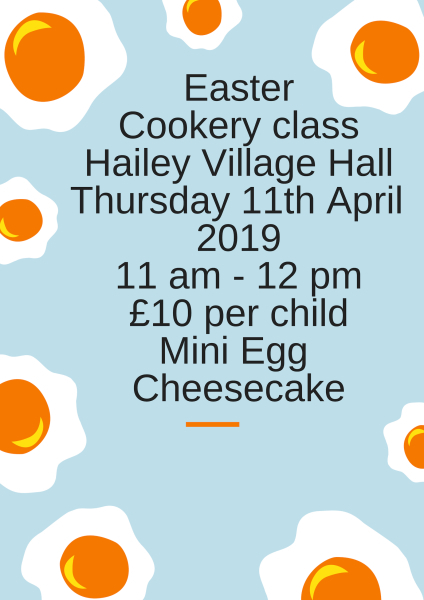 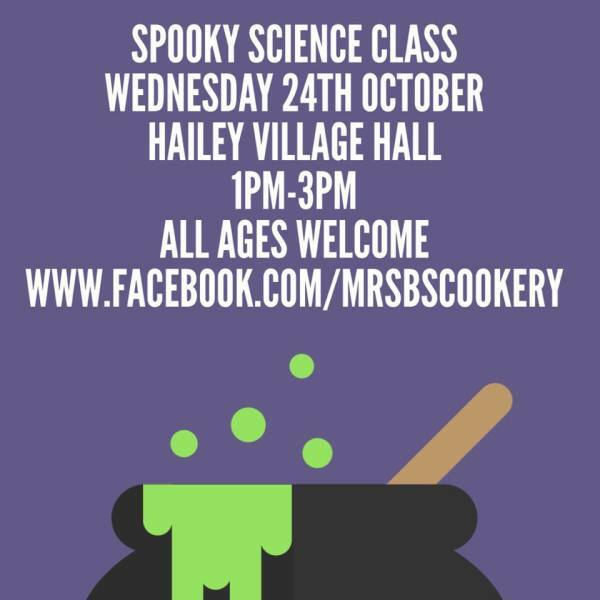 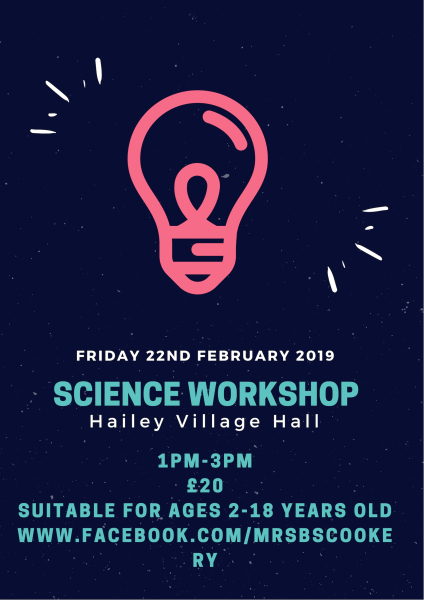 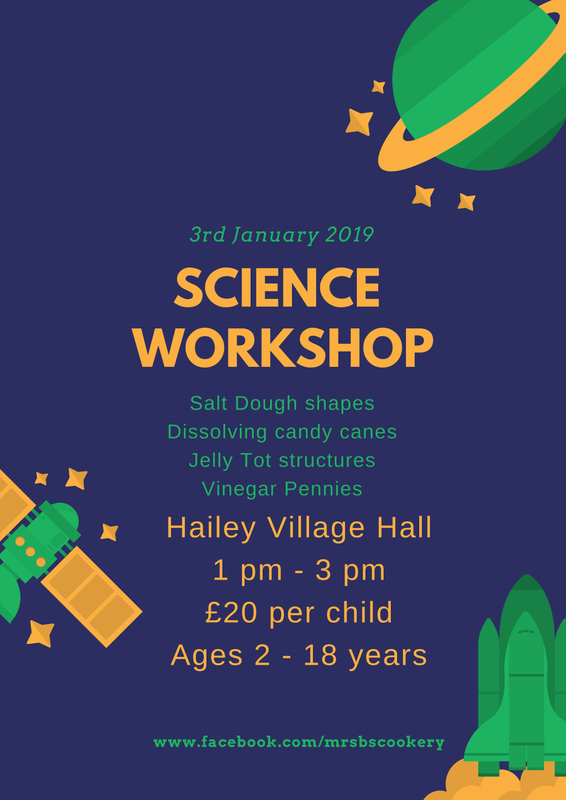 Places fill up quickly so please contact me to book your child's space or for further details.